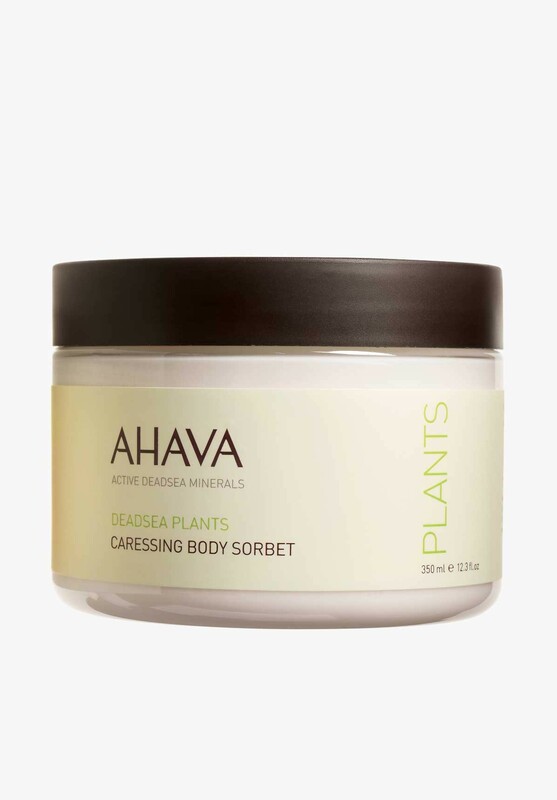 Gives skin an extra boost of hydration with Dead Sea minerals, vitamins and plant extracts. This refreshing cream-gel quickly absorbs into skin, providing it with pampering moisture. Skin is left leaving skin supple and protected against environmental damage. The energizing scent of Mandain and Cedarwood rejuvenates the senses.